The way you sound is as vital to your presentation skills as the words you use and the way you look. 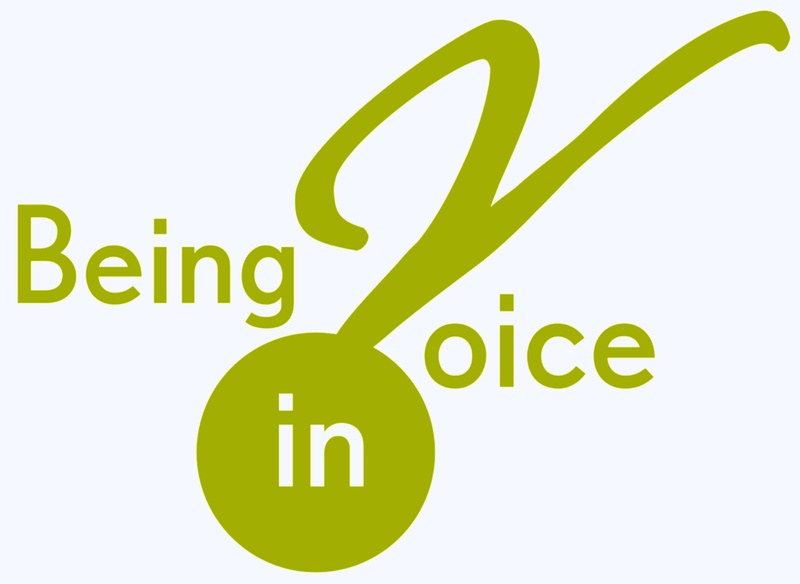 Being in Voice offers personalised voice coaching and vocal training to suit your style, your time and your budget. These voice training programs are available as private or group sessions with Flloyd Kennedy in person, and online by Skype. Contact Flloyd for details. What does your voice say about you and how does it affect your life? On the phone, in the classroom, the boardroom, the seminar, the media interview, in court and on stage, how you sound has more impact than the words you choose! Find personal empowerment in your voice – toned up, fluent and free. Vocal training puts you on the road to vocal health as you develop flexibility, colour and power. YOU are the vocal instrument: express yourself with Confidence, Courage and Conviction. Here is Flloyd, talking about how the voice works, and why it is important to keep it healthy, and to train for professional use. Learn the Vocal Maintenance program, adapted from the work of Dr Joseph Stemple and other world class voice science experts. This is a short program designed to warm up your voice safely, sponsoring and maintaining healthy vocal practice. You will be able to use this program after one friendly online session with Flloyd, who will explain the process, how it works and why it is necessary for your vocal health. Building on the Vocal Maintenance Exercises, this program will help you to GROW your voice, extending your range, power and vocal flexibility. If you use your voice professionally, you will find these exercises and vocal techniques helpful in developing your sense of ease in your own voice, as you become more skilful in engaging your whole body in the process. As your voice grows, so your confidence grows. If English is not your mother tongue, and you would like to modify your own accent, perhaps to enhance your employment prospects by allowing yourself to be more easily understood by your colleagues, the Vocal Maintenance and Vocal Empowerment Programs will enable you to begin the process of re-training your speaking muscles. Then, a personalised program of exercises will assist you to speak English with clarity and confidence. Contact Flloyd for details.